Hi everyone! 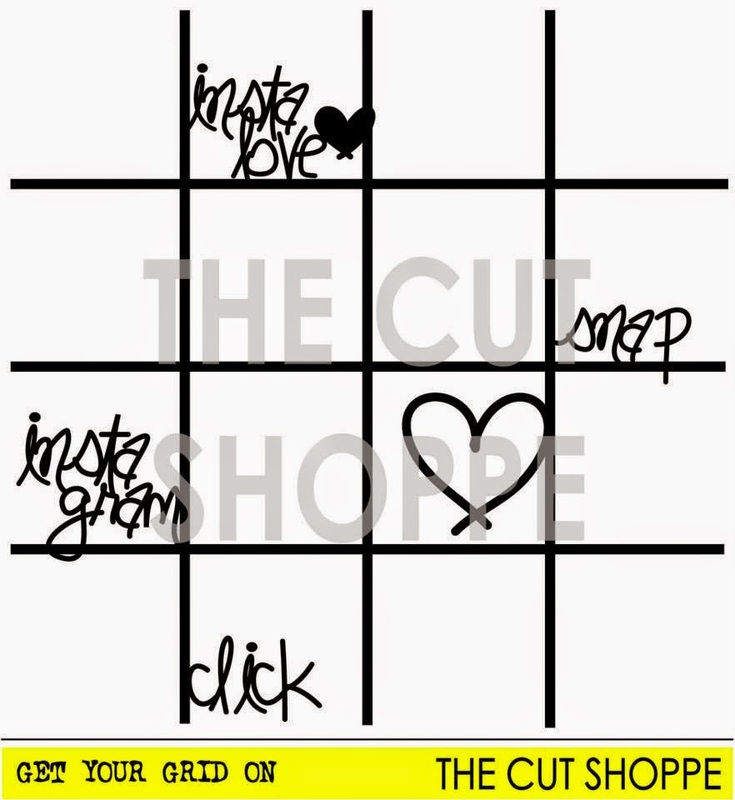 Today I'm announcing my blog winner of The Cut Shoppe Blog Hop. Thank you all for stopping by and leaving a comment! Please send me an email at danielle.de.konink @ gmail.com and let me know which one of these two you want to receive! I hope you've all enjoyed our Blog Hop as much as we did. 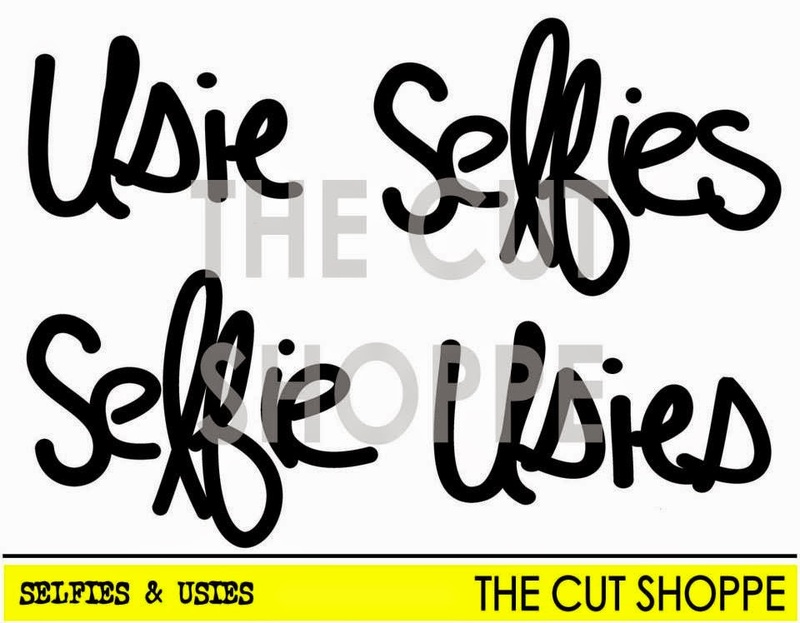 But this is not all...be sure to check out The Cut Shoppe Blog on August 21st to see if you're the winner of a $15 shopping spree to the shop!! Yay, thank you sooo much!